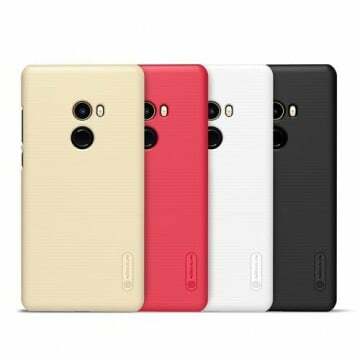 The soft bumper Style for the Xiaomi Note 4X from Xiaomi gives your smarpthone protection and a very good grip. IT is made of a soft PU, fits perfectly on the device and is not very noticable. Available in 3 colours. Readmi me 4 Ich bin rundum zufrieden. Sowohl mit dem Produkt als auch der Betreuung durch tradingshenzen und der Lieferung durch dpd. 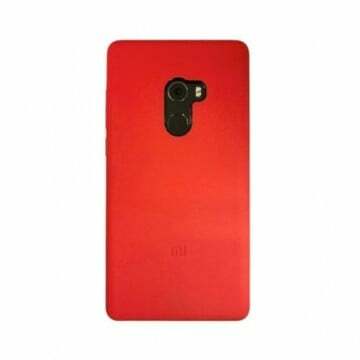 Notify me when the Xiaomi Redmi Note 4X soft bumper Style *Xiaomi* drops in price.